THIS is to inform all the esteemed students of the National Open University of Nigeria that the management has approved the Adjusted Academic Calendar for 2018/2019 Session. 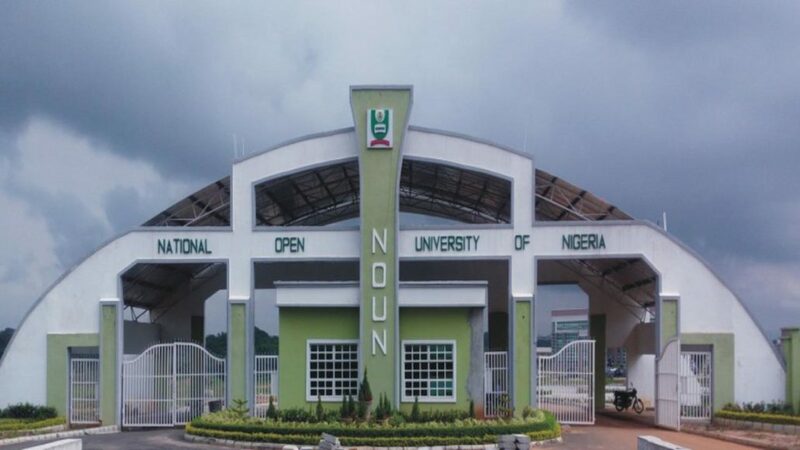 The authorities of the National Open University Of Nigeria (NOUN) have approved and released the academic calendar for the 2018/2019 academic session. Click Here to download the National Open University of Nigeria Academic Calendar.